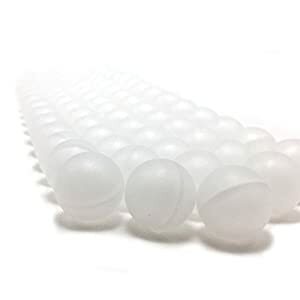 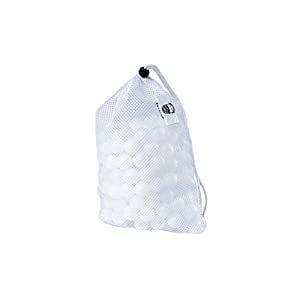 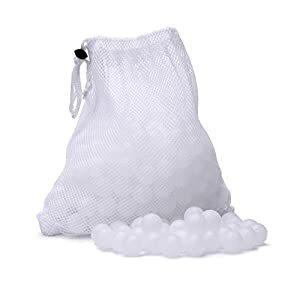 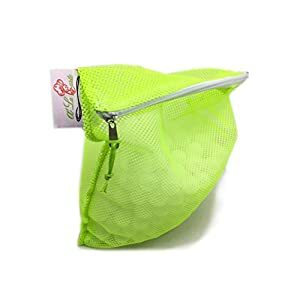 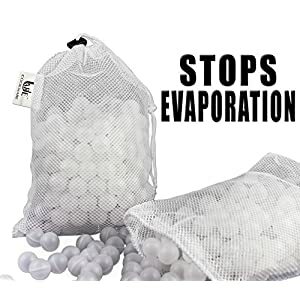 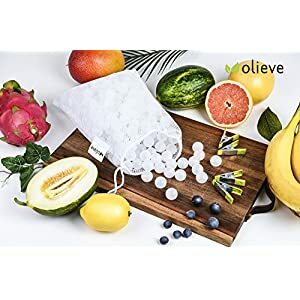 Tags: cooking immersions, drying bag, sous vide, sous vide cooking, sous vide cooking equipment, sous vide water balls, water balls, water evaporation. 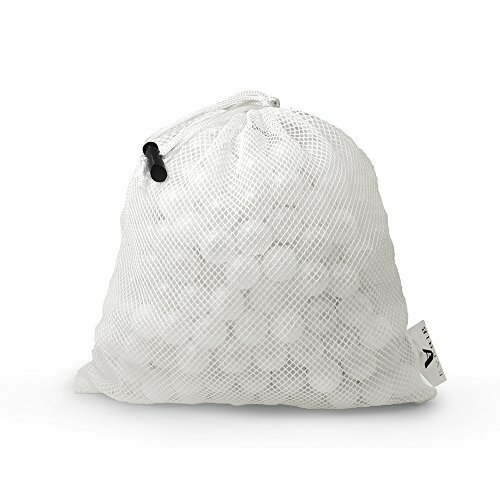 Minimum Heat Loss – Cook how the recipes suggest and you get what you want. 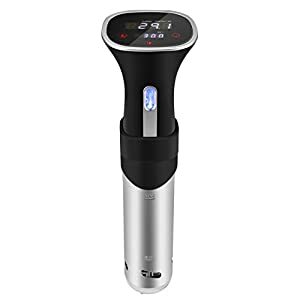 Sous Vide requires accurate cooking temperature from both the cooker and the heat loss. 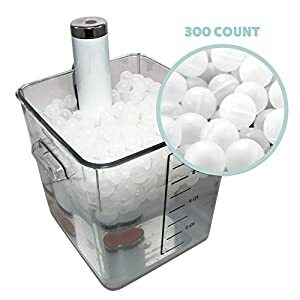 Easier Access to Contents than Lid – A helper for multi timing required recipes, for example a steak of 2 hours with 3 eggs of 30 minutes. 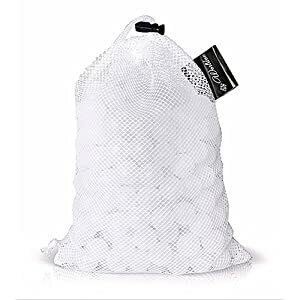 Easy to Clean and Dry – Comes with a drying bag.